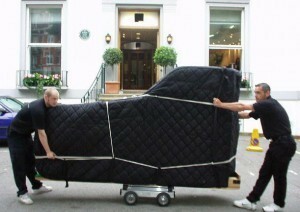 At Moving Ahead Services, we understand your piano is valuable and delicate, and requires attention to detail during any move. 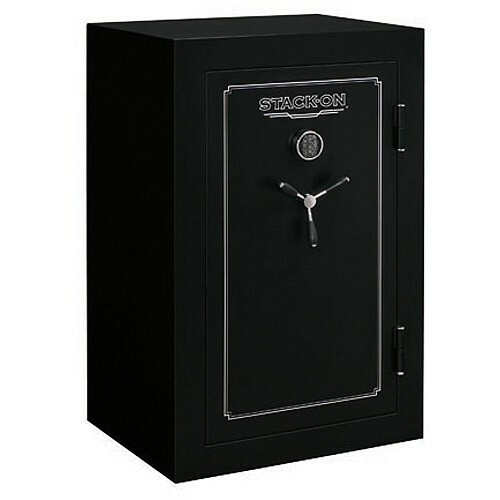 Moving a safe can be complex and dangerous if you aren’t familiar with the proper process, and if you lack the proper equipment. 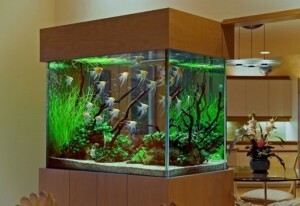 Relocating an aquarium from one home or business is a delicate task! Get expert tips for planning and moving an aquarium.